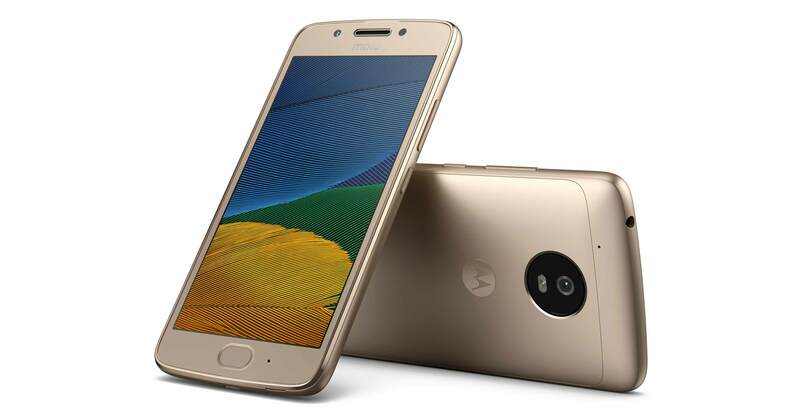 The all metal Moto G5 (2017), announced back in February at Mobile World Congress (MWC), is finally making its way to Canada. This mid-range Android 7.0 Nougat smartphone has an official release date of May 3rd and will be available at Bell, BellMTS (formerly known as MTS), SaskTel, Videotron and Virgin Mobile for $250 (CAD) on a no-term contract. The Moto G5 features a Snapdragon 430 processor, 5-inch FHD 1920 x 1080 pixel LCD display and a 13-megapixel f/2.0 rear shooter with phase detect autofocus. The G5 also includes a 2,800mAh removable battery, a fingerprint sensor, 2GB of RAM and offers a choice of 16GB or 32GB of storage and supports a microSD card up to 128GB. Unfortunately, the Canadian version of the G5 will not support NFC. It’s still unknown if the G5 Plus, which was also unveiled at MWC, will launch in Canada. Update: The Moto G5 is now available in Canada. Videotron is currently selling the entry-level device on contract for $19.95. Virgin Mobile and Bell and BellMTS offer the G5 for $29.99 on a 2-year term. We are still awaiting pricing SaskTel.